Come May! 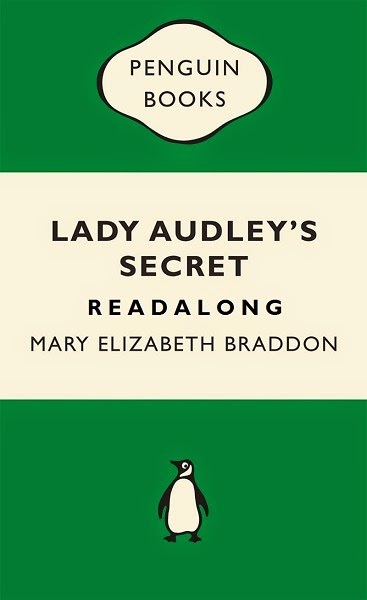 Every Thursday (starting 5/1) we shall be diving into Lady Audley's Secret by Mary Elizabeth Braddon. I have never read this before, and I hope you have not either, because there are SECRETS, but even if you have, come along with us and spoil nothing, for it is time for...Lady Audley's Secret Readalong.